Business organizations, retail stores, and contractors need to present their customers with the details of the products or services offered by them along with their respective prices, in order to claim the amount due. This document is known as an invoice. A standard invoice form is one that simplifies this task for the claimants. The systematic format allows them to enter the details in this form in an organized manner and then submit it to the customer. You may also see Invoice Form. 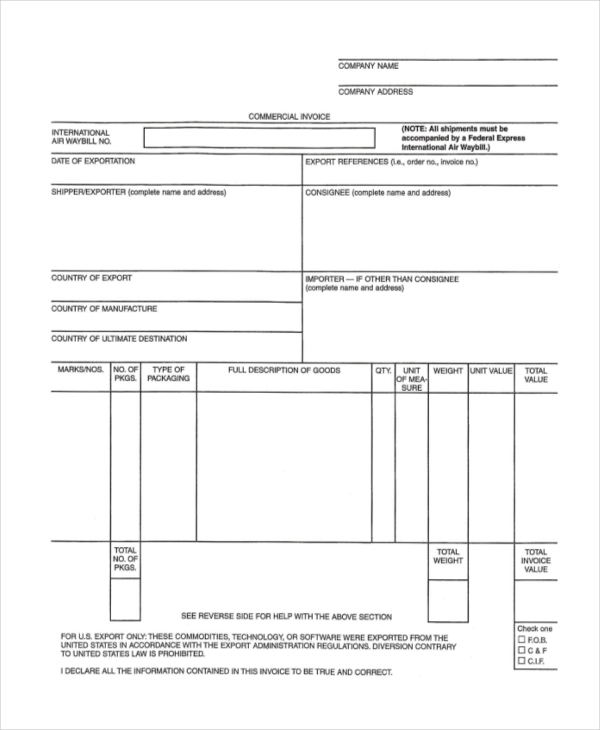 This form can be used by business organizations to design an invoice form. The form contains important subheads that to be part of a commercial invoice. The user can further customize it to design a personal invoice. 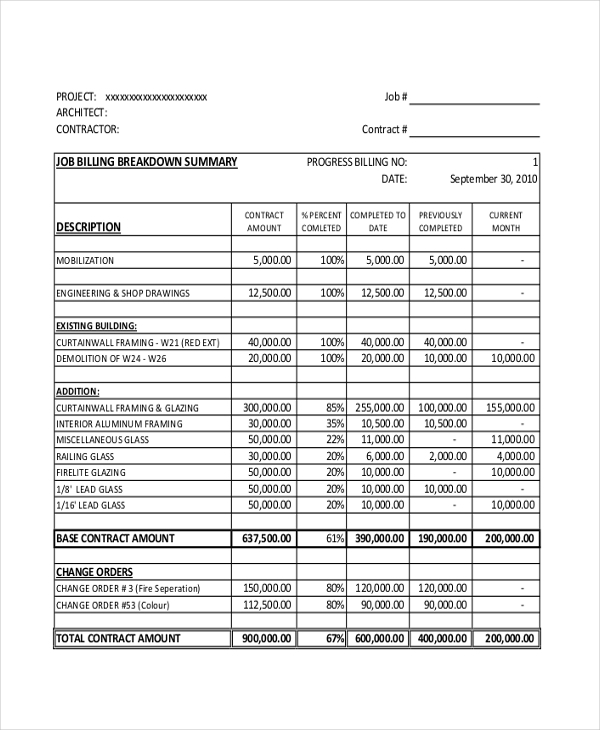 When a contractor claims price for his service with the completion of each stage of a task, he can make use of this invoice form to report the details of his services to the customer and request him to clear the dues. This form is used by an organization to help its vendors to place a request for clearing the dues for the services rendered by them in the past month. 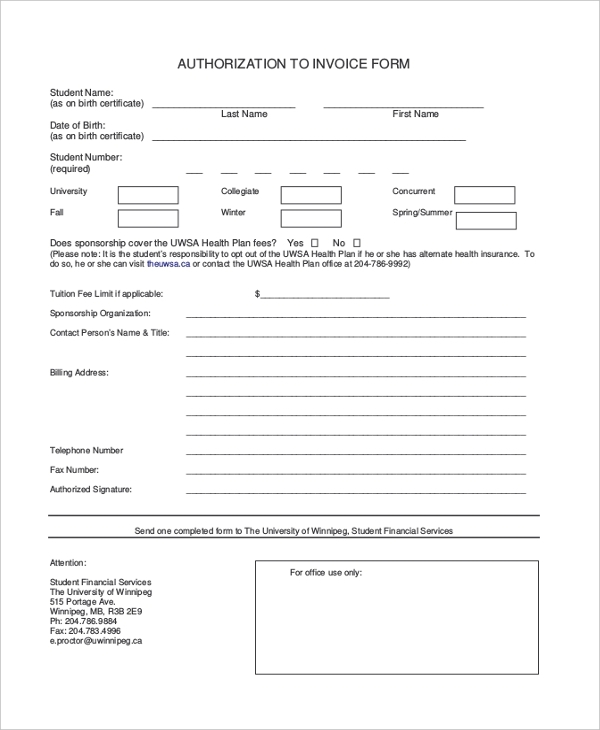 The vendor is required to fill in the relevant details in the form. As the name indicates, this form is used by a firm to allow its deleading contractors to place a request for the clearance of the amount that the company is expected to pay. 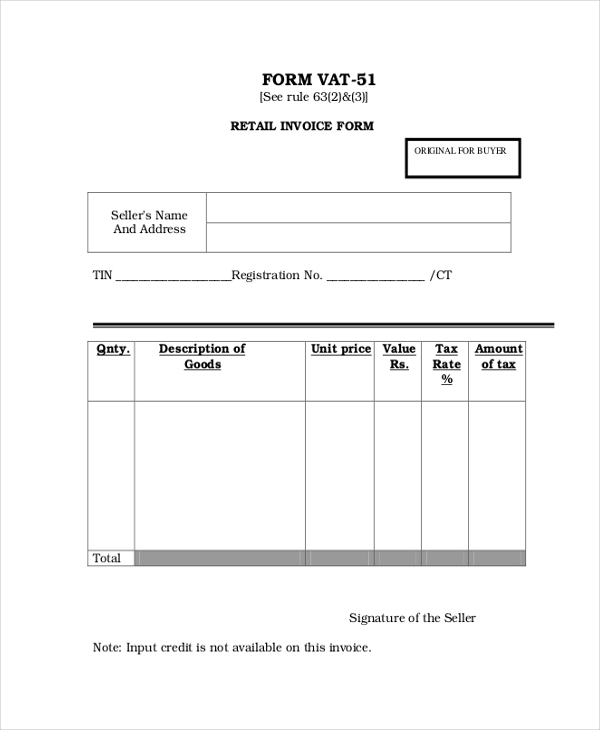 The retail stores can make use of this sales invoice form to design a personalized invoice for their store. Though this form contains all the important subheads, we can make changes to it as per their requirements. 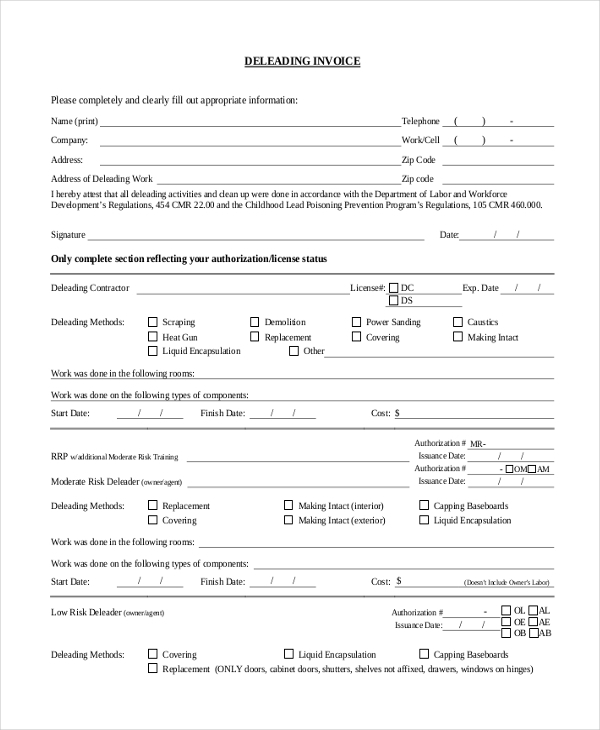 When a vendor or contractor wants to authorize someone else to present an invoice or collect payment on his behalf, he uses this form to inform the company about the person. 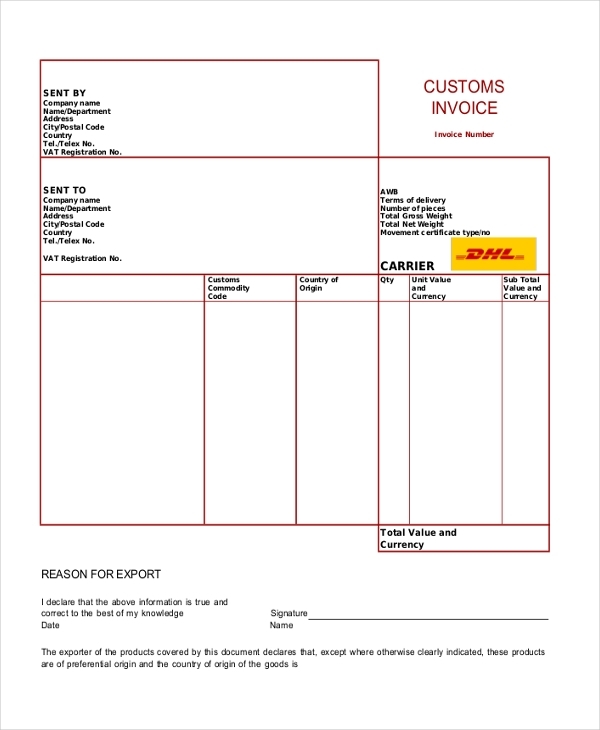 A company that may be engaged in exporting its products to international market can use this form to present the customs department with the details and commercial value of the products it is shipping. 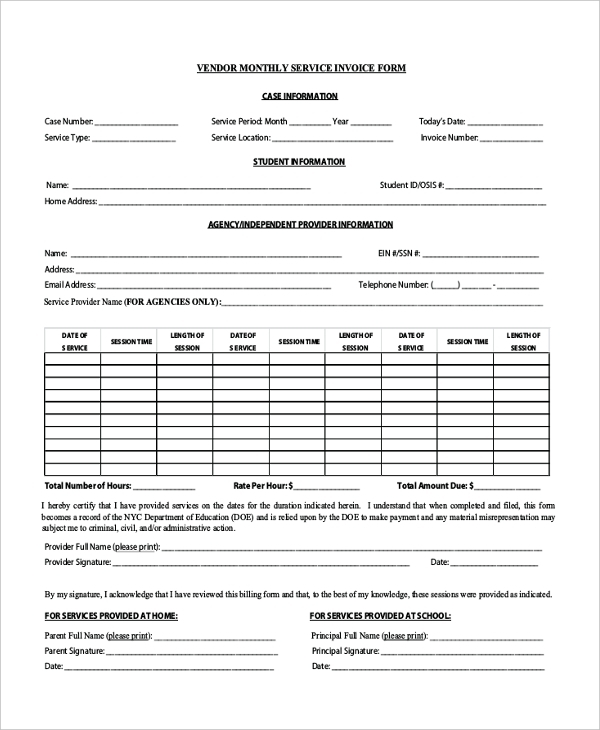 This form is used by a financial institution to allow its brokers to place a request for the amount that the firm may be liable to pay them in lieu of their services. What are the Benefits of Using Standard Invoice Forms? It can be recorded and filed for later use. You can also see Sales Invoice Forms. How to Format a Standard Invoice Form? Not sure how to design an invoice form? Well, just take a look at our collection of standard invoice forms. You are sure to find one that would be apt for your needs. This can be easily downloaded and customized. 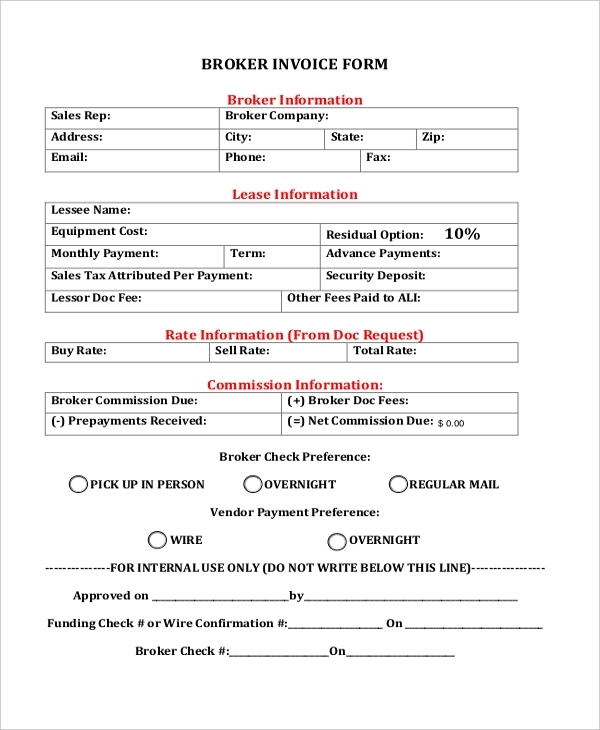 Since these are print-ready forms, a perfect invoice form can be designed in a jiffy. You may also see Commercial Invoice Forms.